Use PayPerHead tools to stay in control. Make a profit and protect that profit. When you use state of the art sportsbook technology, you’ll lead the game in the online bookmaker industry. Sign-up now or call for a demo! PayPerHead’s Agent Payment Solution provides faster, easier payouts and collections. Comprehensive payment solutions make it quick, easy, and convenient for your players to deposit more and more often; that means they also wager more. With easy cash flow, you send more money to your bottom line. As a PayPerHead Agent, you’ll have the ability to offer wagering on all international sports leagues. 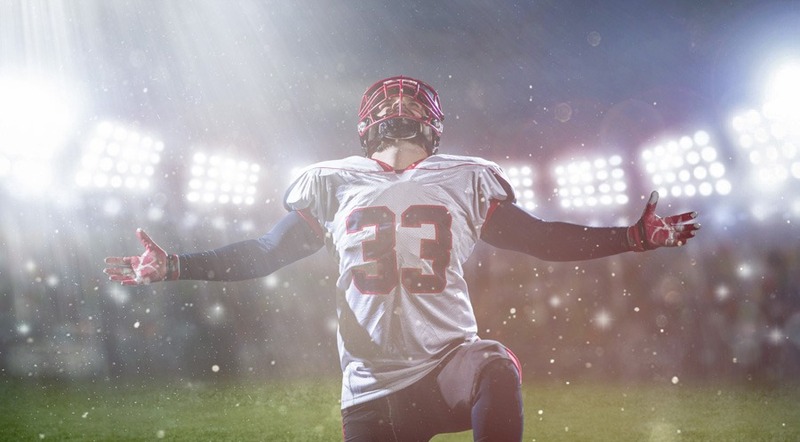 You can gain action from more than 80 sports leagues, including all the major soccer leagues: English Premier League, La Liga, the Champions League, and Italian Serie A. But, the wagering options you can offer won’t stop there! You can also offer betting on all major tennis tournaments, big cricket events like the 2019 Cricket World Cup, and rugby matches. You can even take bets on eSports, like the League of Legends Korea Spring Championships and the Dota 2 International in August! The fastest growing revenue stream in the sportsbook industry today is live betting. With PayPerHead, you won’t just offer live betting on NFL, NCAAF, NBA, MLB, and NHL games; you can also offer live betting on games that take place in international sports like soccer and rugby. Offer live wagering on more than 80+ sports league games. Then, use PayPerHead live betting actionable reports to refine and manage your live betting service. Use the power of TruLive Wagering to profit from the fastest growing revenue stream in the industry! One of the greatest fears that all sportsbook operators in the world have is falling to steam betting. What’s steam betting? It’s when a market moving player wagers so much on a game that other players follow. If steam betting can hurt major sportsbooks, you can imagine what it can do to smaller sportsbooks. That’s why PayPerHead offers Real-Time Wagering Alerts. With Real-Time Wagering Alerts, you’ll know exactly when a player in your pack makes a market moving wager. After being alerted, you can use tools like the PayPerHead line mover to change betting lines, or the mass editing tool to set override limits. Stay ahead of the steam by knowing instantly once a major wager hits your sportsbook!